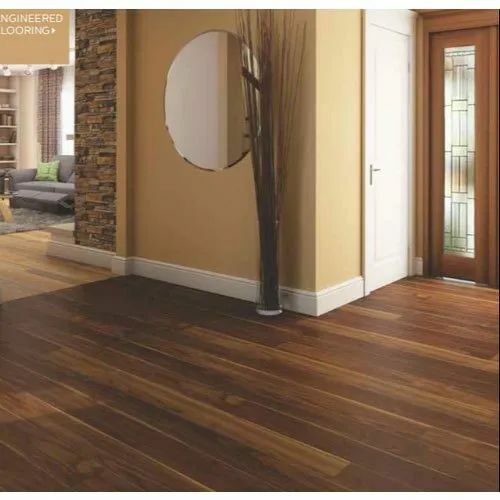 Keeping our synchronization with the development taking place in this industry, we are engrossed in delivering a broad range of Engineered Wooden Flooring. Established in the year 2011, BS Enterprises is the leading Manufacturer, Wholesale Trader and Distributor of Window Blinds, Curtain Rod, Wooden Flooring and many more.These products are designed and manufactured in line with the latest trends and standards of the industry. The entire range of products offered by us is very popular in the markets for their afford ability and high durability nature.